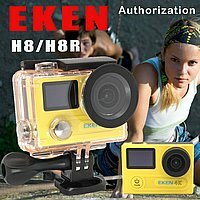 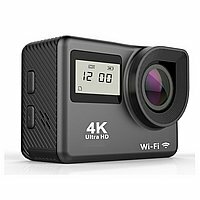 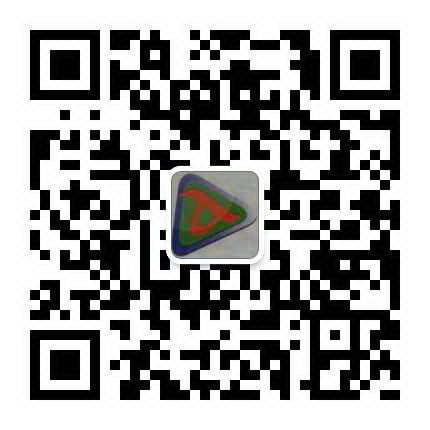 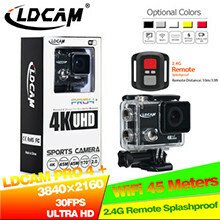 aetechbd.com 01975228888 : Action Camera 4K WiFi Waterproof Sports Camera, SJCAM 2 Inch touch Screen HDMI 16MP Ultra HD 4k Waterproof Action Cam Wifi Camcorder : Camera & Photo. 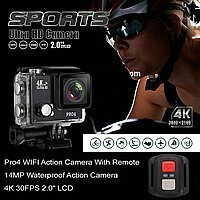 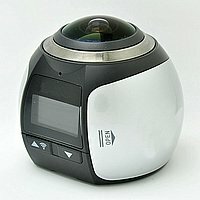 14MP 170° Wide Angle 2.0'' LCD 1080P Sport Action Camera! 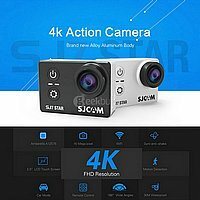 SJ7 Star WiFi Action Camera! 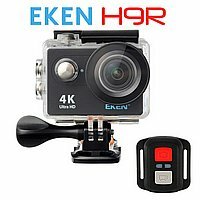 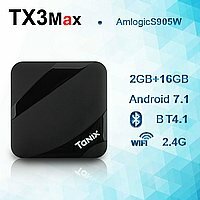 Best Action Camera in the Market! 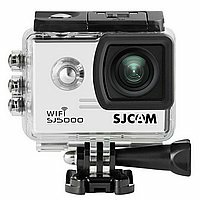 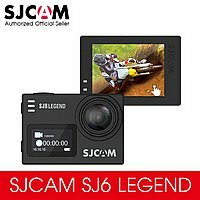 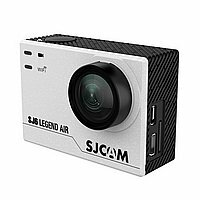 100% Genuine 4K Ultra HD SJCAM SJ6 Legend Waterproof Action Camera with Novatek 96660. 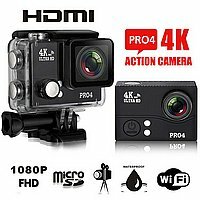 Still / Go Liven through Action Camera.